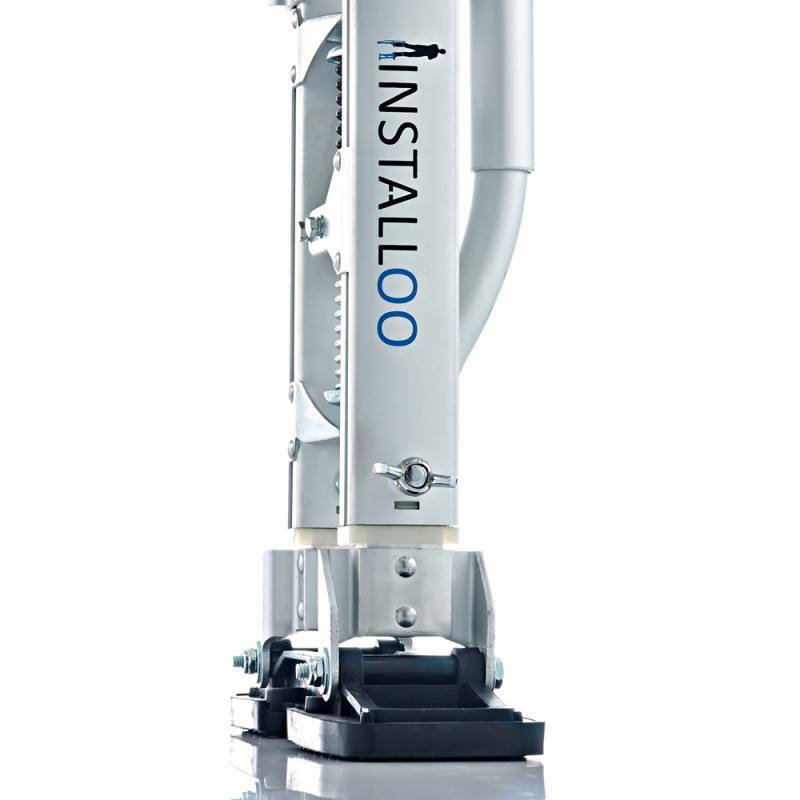 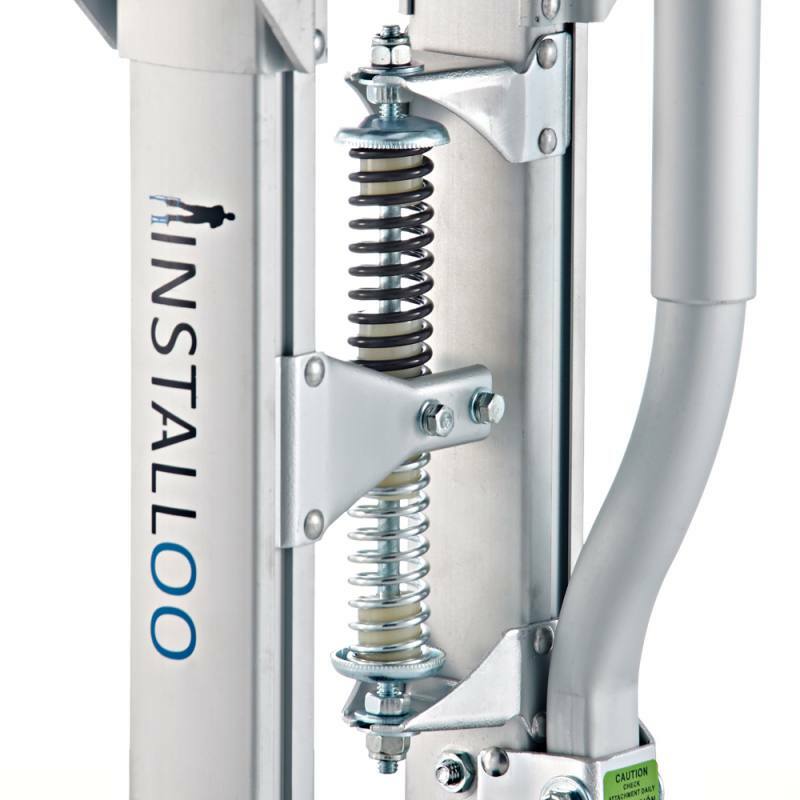 Installoo® Profi-Line work stilts are designed for trades people and other professionals who need to work at high levels, whereas the Consumer-Line version was developed to meet the needs of DIY fans and amateur gardeners. 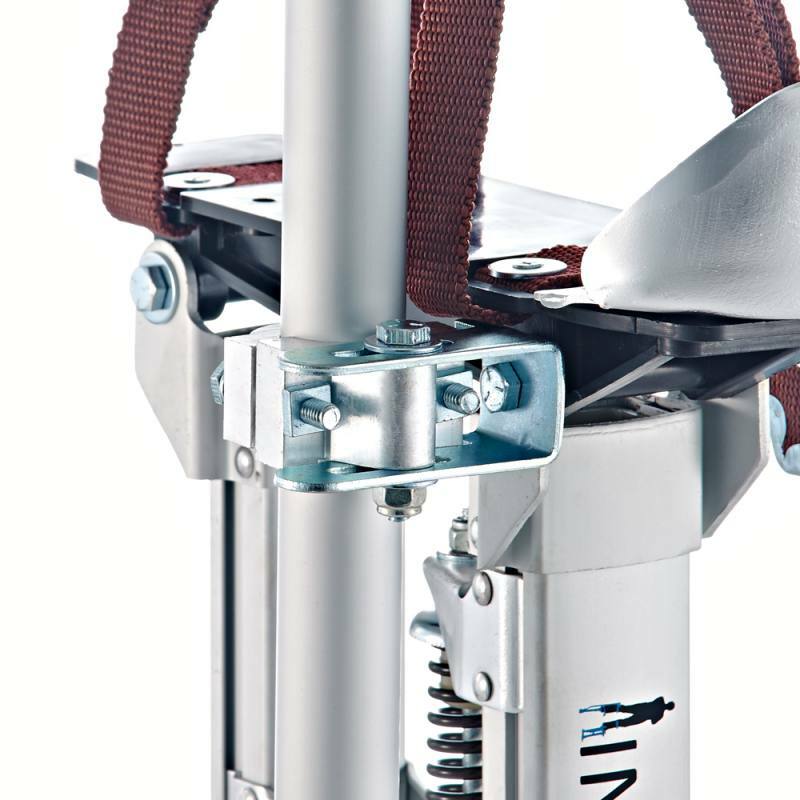 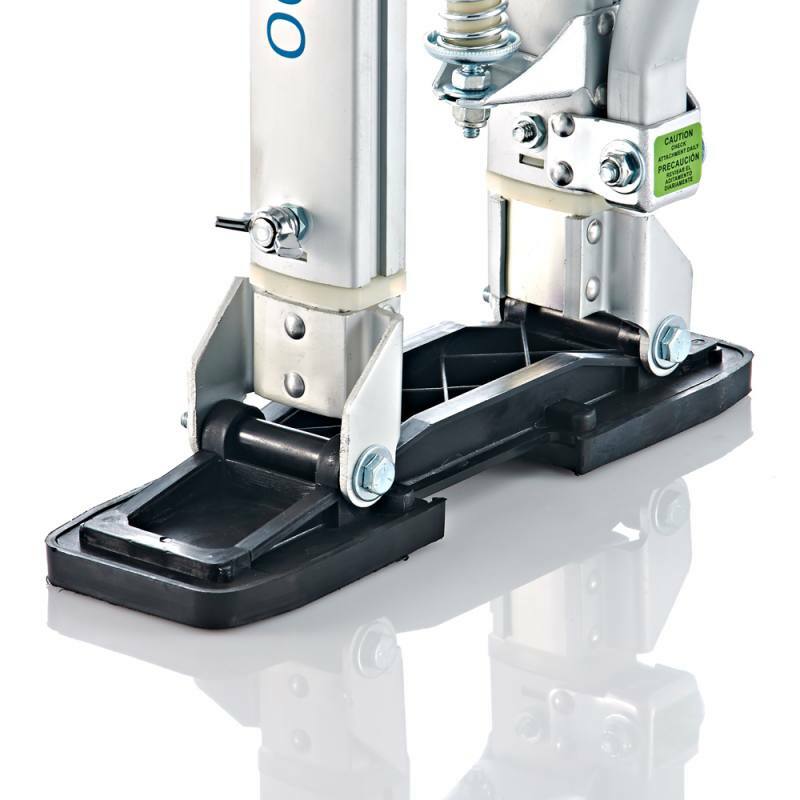 These stilts are made of high-quality aluminium and can take a load of up to 105 kg. 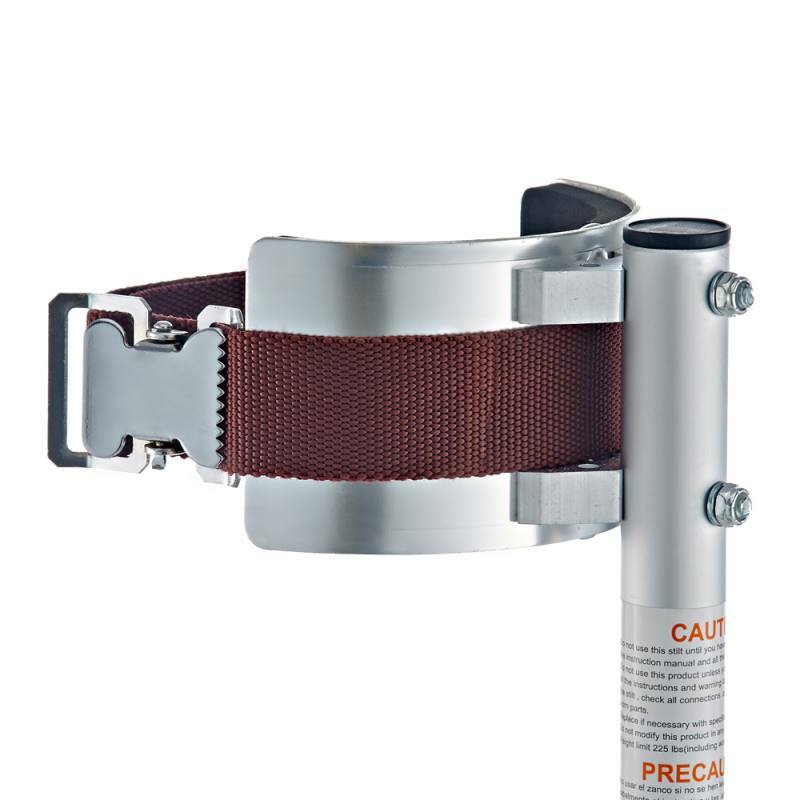 They are required to pass some very strict quality controls. 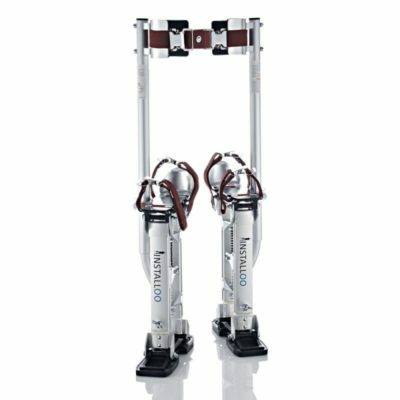 These stilts are perfect for working with high level areas that are difficult to reach. 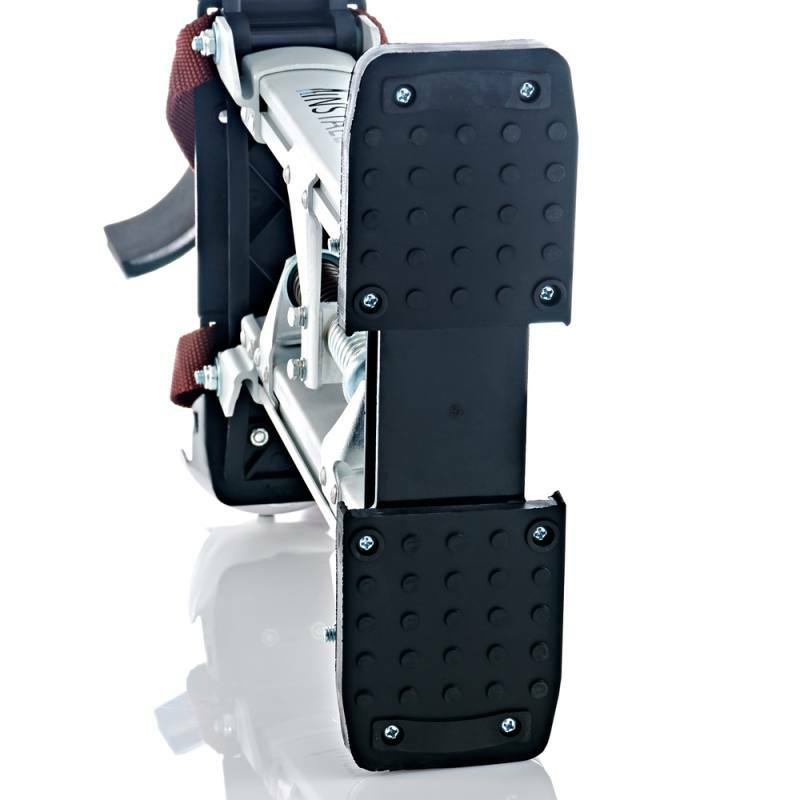 Many people also use these highly practical stilts for sport and leisure. Regardless of the context, the broad foot on these stilts provides a stable standing position while the ergonomic spring and multiple adjustment options guarantee optimal freedom of movement for all types of user. 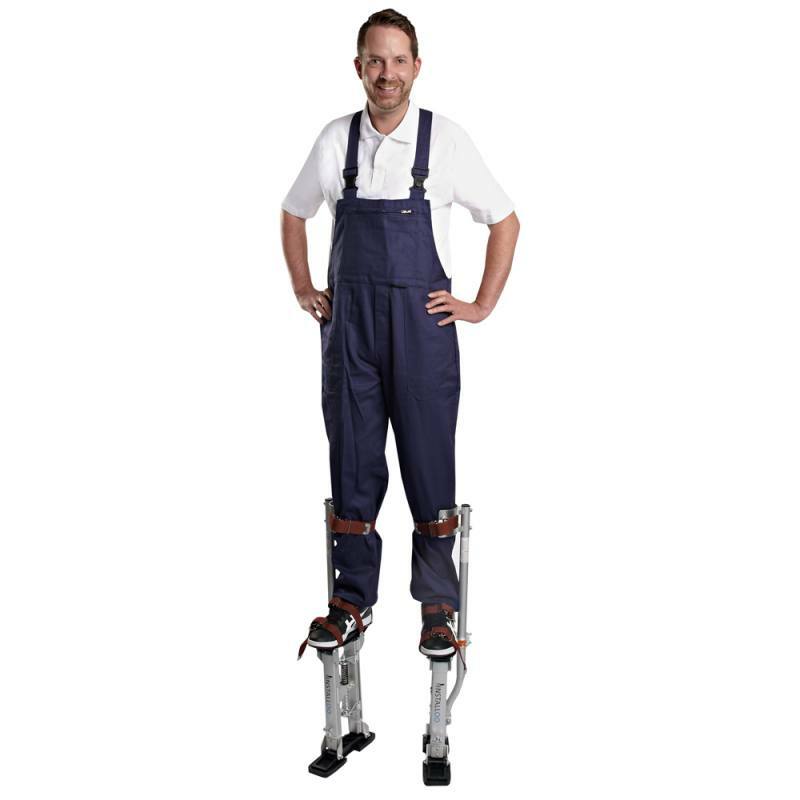 Wearing these stilts leaves both hands free to work in high level areas, and they eliminate any requirement for wobbly ladders that need to be repositioned all the time. 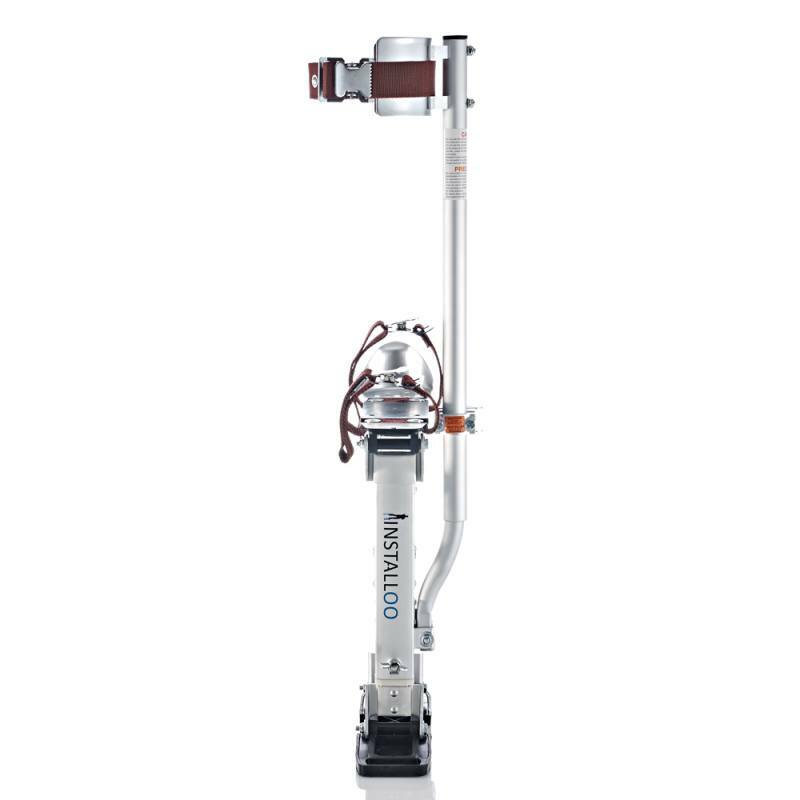 With these stilts, it just takes one step to move along to a different part of the ceiling or tree that you are working on. 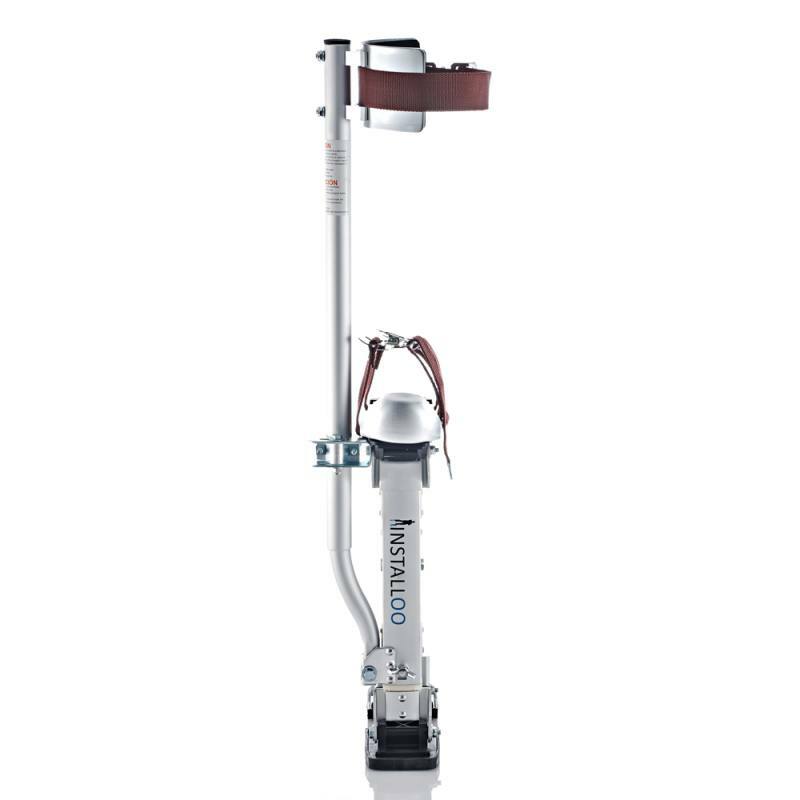 Consumer-Line stilts by Installoo® are available in three different heights so that you can choose the best size for your particular purposes. 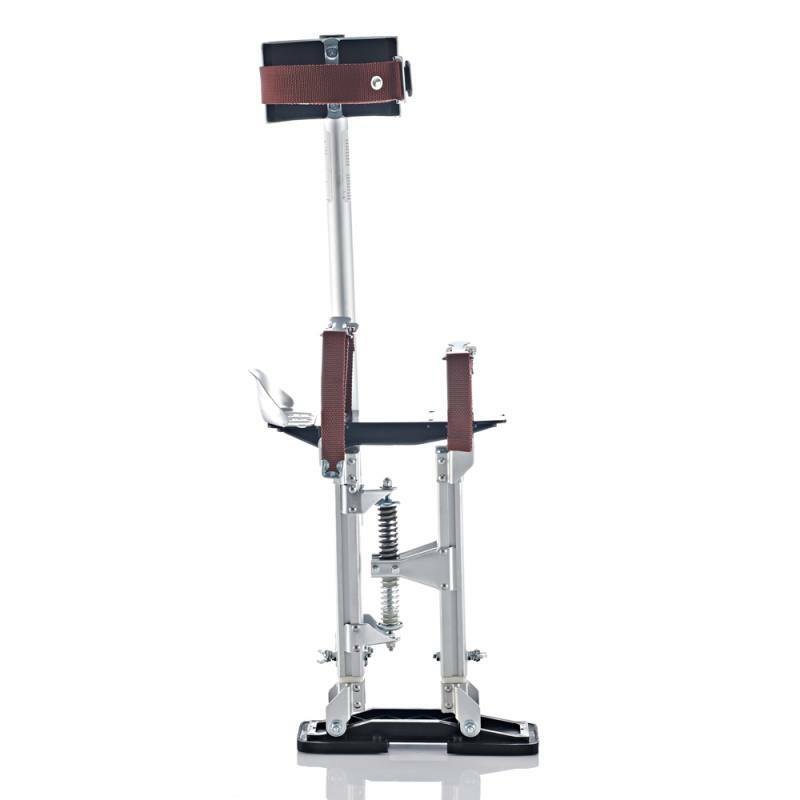 Size M gives you an additional reach of 38 to 58 cm, and sizes X and XL give you even more. 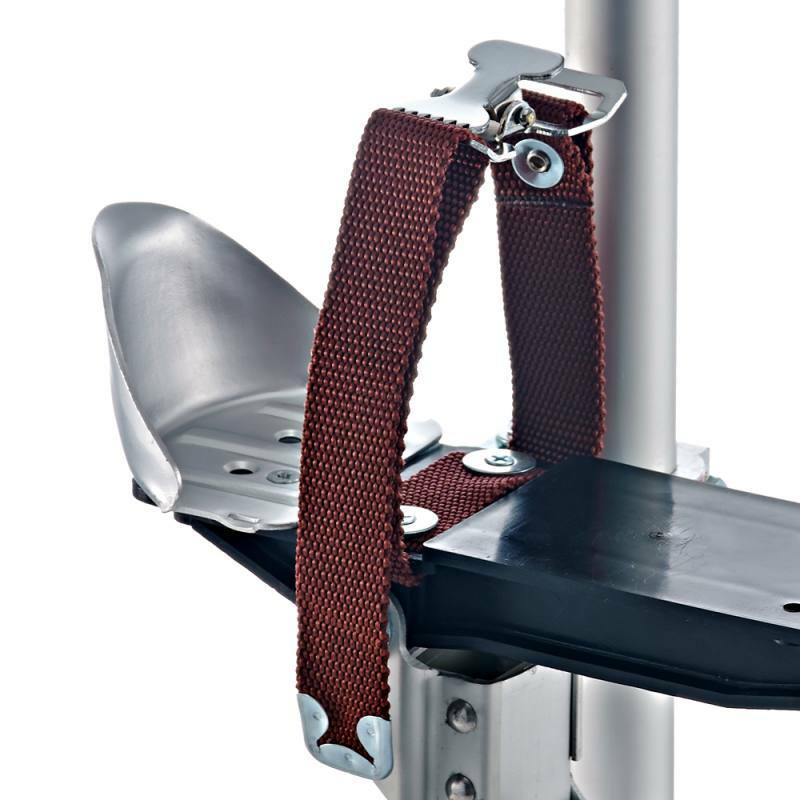 The sizes of these work stilts do not refer to shoe sizes, but rather they describe the amount of extra height that they give. 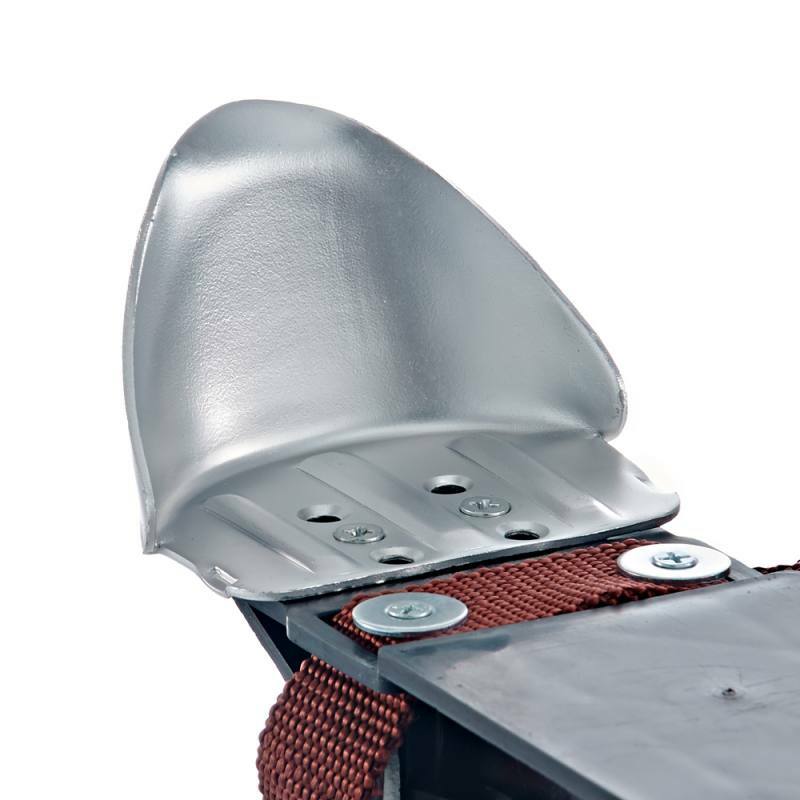 Each model has an adjustable heel that can be altered to fit any shoe size.